This is the engine that is used as the sole power source for the Formula TKM classes, the UK’s home grown category that has been so successful for over two decades. During its life it was a market leader in the USA and winner of many World Endurance Championship titles. 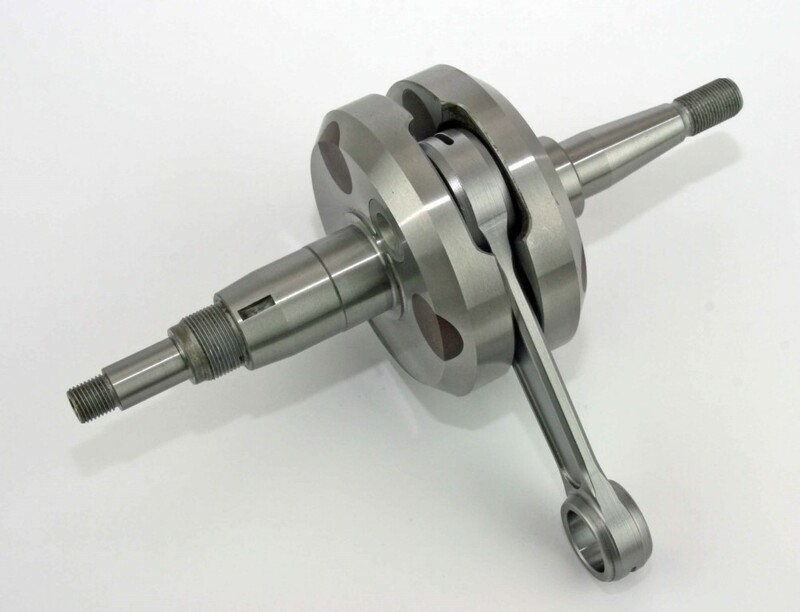 The engine is of piston port air cooled design and specifically manufactured to provide ultra-reliability and consistency allowing drivers the maximum racing for their money. Many club drivers go 25 hours between rebuilds. The very successful arrive & drive Club 100 karts which use the same BT82 engine do around 60 hours between rebuilds. 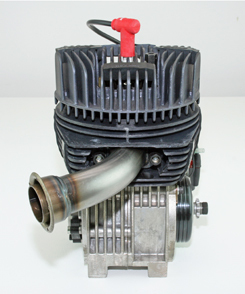 Critical is the fact that virtually no modifications are permitted to the engine. 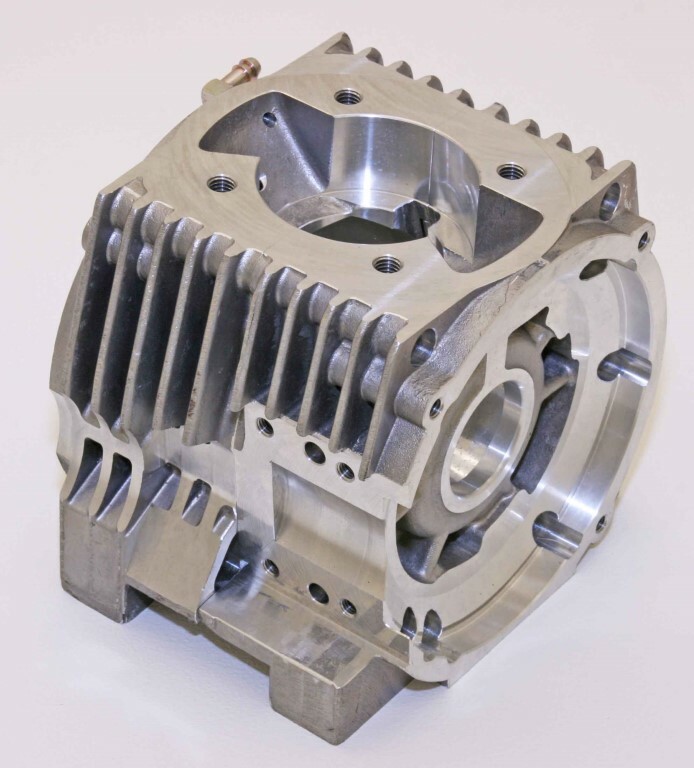 And also all parts fitted must be of approved and Tal-Ko specification and manufacture. 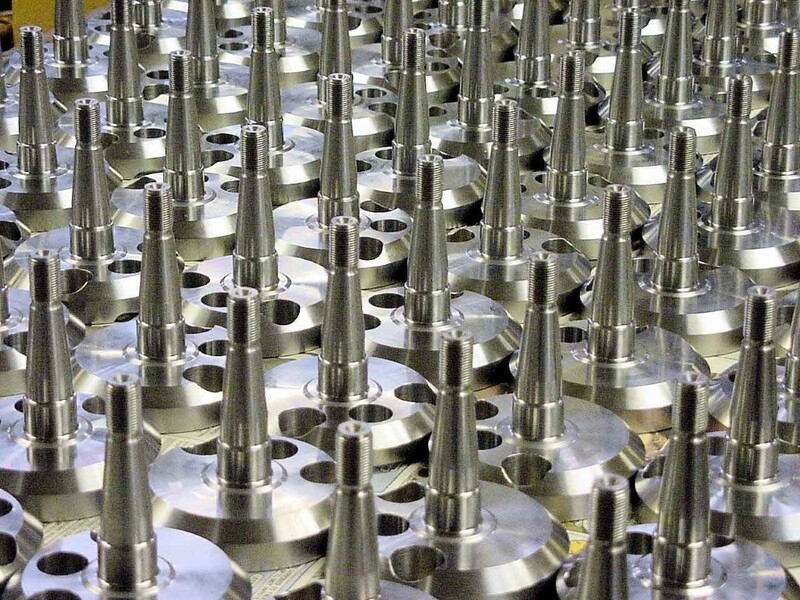 Main components such as the liner are manufactured using computer aided machining to assure consistency. 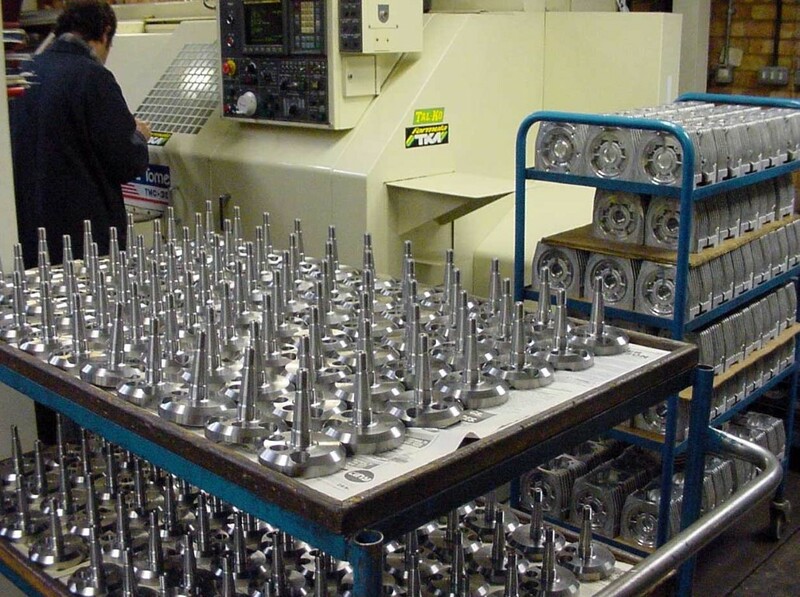 This ensures equal performance between each engine which holds costs at a sensible level. Throughout the life of the BT82 there have been upgrades and additions to the engine to offer greater choice and also make the engine stronger. However performance has been held static so an early engine has virtually the same power as a recent one, though not the same strength. The engine is not sealed and can be serviced at the Tal-Ko Racing factory or by local dealers or even by the drivers/mechanics themselves. 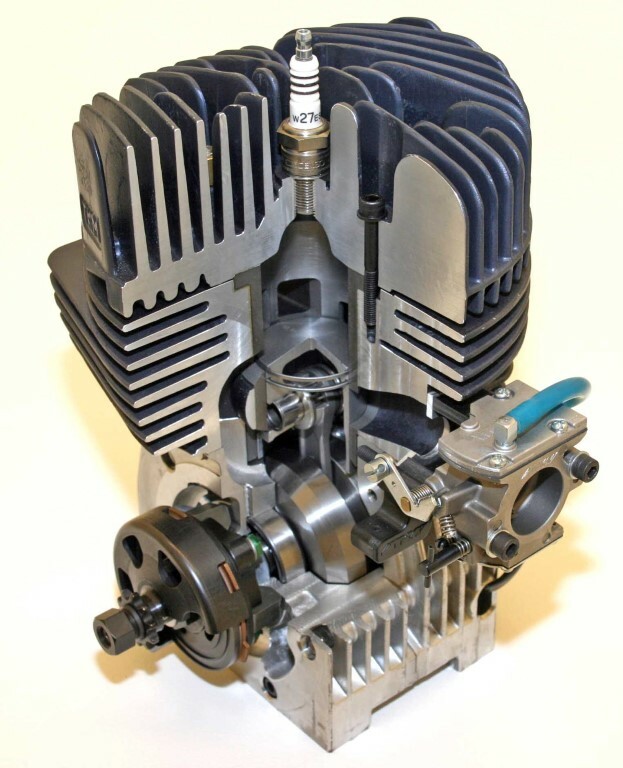 The Junior and Senior Extreme engines are exactly the same with simply a cylinder re-bore and cylinder head re-machine taking the engine from the Junior 100cc to the Senior 115cc. Thus an engine can be used by a driver from 11 years right through to Senior. 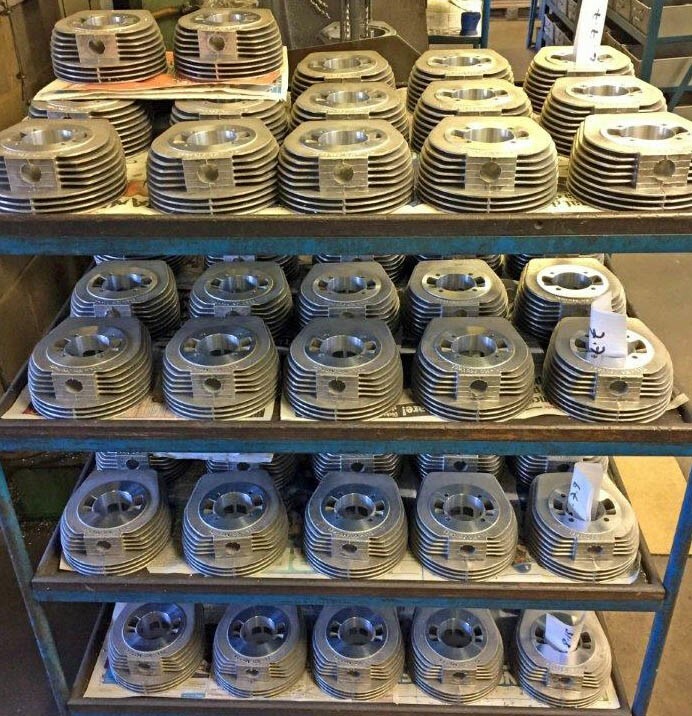 Carb air restrictor plates are used to control power against weight within each class giving very close power to weight figures so drivers of every size and weight can all race together. 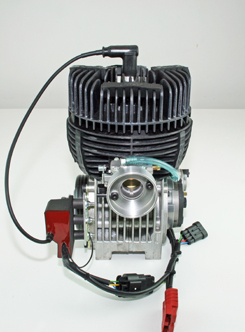 The engine is available in Direct Drive, Clutched and TAG (touch and go) format thereby offering the greatest choice of any kart engine in the world. Air cooling makes it easy and light to fit and maintain with no water pumps or radiators to worry about. New from 2016 onwards is the optional use of the EeziStart de-compression valve making starting of the engine much easier on the direct drive model. Cannot be used on TAG models as starter RPM speed is too low. 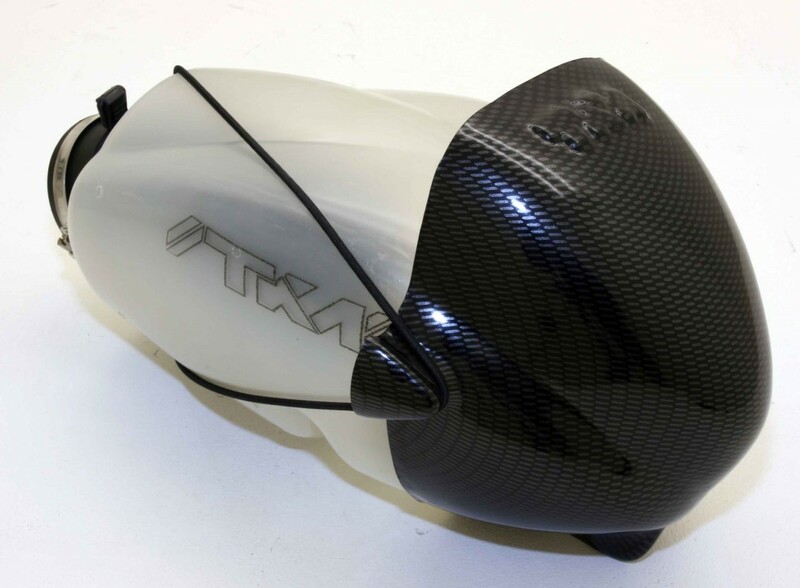 The Official TKM BT82 Engine Fiche is updated each year and gives the full specification of the engine together with details of minimal modifications permitted. It can be downloaded below along with the running guide and spare parts list. All engines must be raced with minimal modifications. Rebuilds by Tal-Ko & local dealers or drivers. Junior and Senior Extreme. 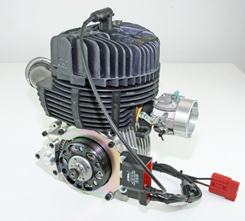 Carb air restrictor plates take only minutes to change engine power bands.